Have you heard of number talks? 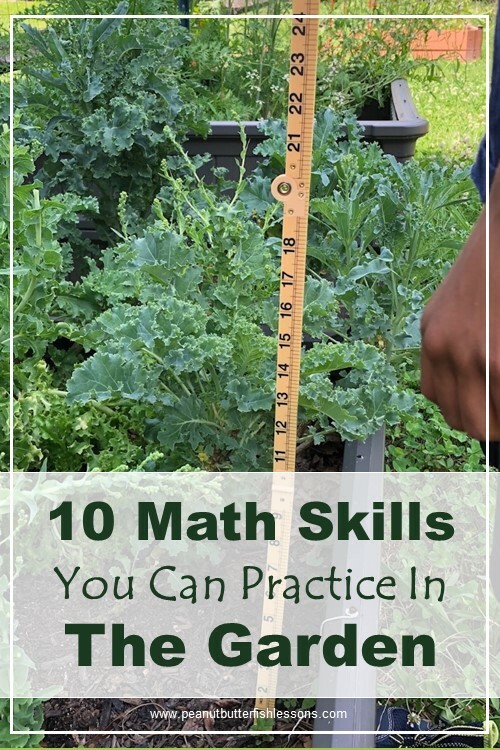 I was recently watching some webinars about building better math skills, as this has been a challenging area for my youngest, Little Fish. And, I kept coming across the idea of number talks to develop number sense, mental math skills, and math language. When I worked as a speech-language therapist in a middle school, I definitely saw how weakness in overall language skills and number sense impacted students’ ability to complete applied math tasks such as word problems. Even having a discussion about the word problems to help students understand them was difficult as the math language development just wasn’t there. 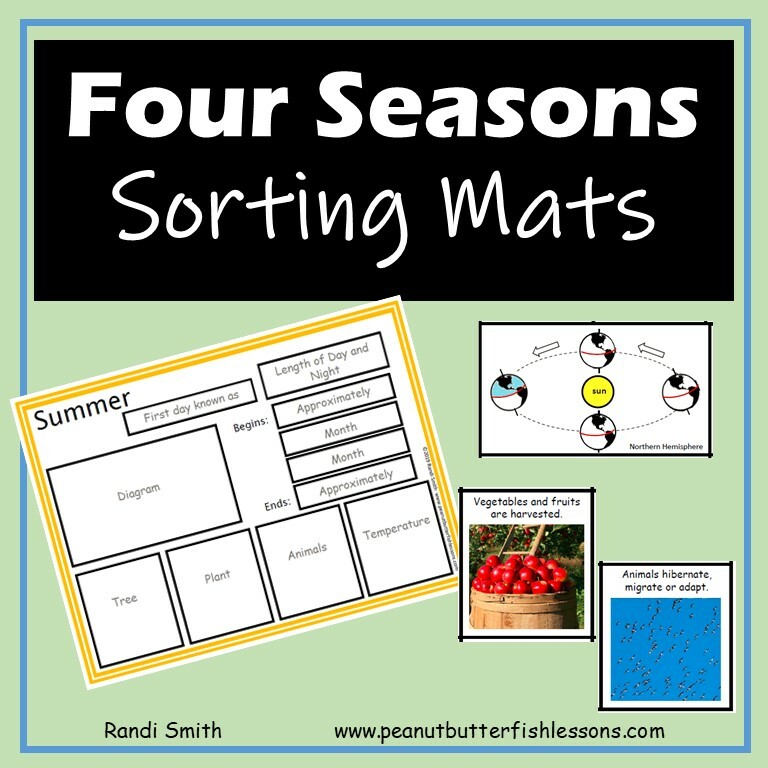 One of our favorite parts of homeschool is our group lessons and discussions and I saw how I could use number talks as part of these discussions. Big Fish loves to talk (and talk and talk….) and would much rather learn and discuss information than sit by himself completing assignments. 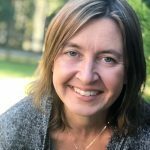 What Exactly are Number Talks? They are math discussions around a particular question or problem. 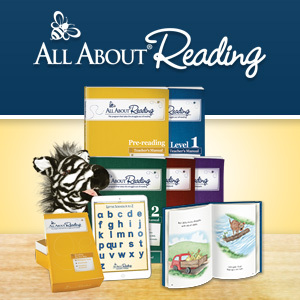 They are designed to have a variety of solutions to help children stretch their thinking in different ways. The goals are to improve their ability to do math in their head by learning the relationships between numbers, to think of themselves as mathematicians and to improve their mathematical language skills by participating in the discussion. As they participate in more number talks, they should begin to understand that numbers are made up of smaller numbers and can be taken apart and put together to form new numbers. They will also learn what we know about one number can help us figure out other numbers and that our numbers are organized in a base 10 system. The number talk should support a child’s regular math curriculum and not replace it and children should be encouraged to use strategies they are learning in their daily math lessons during the number talk. 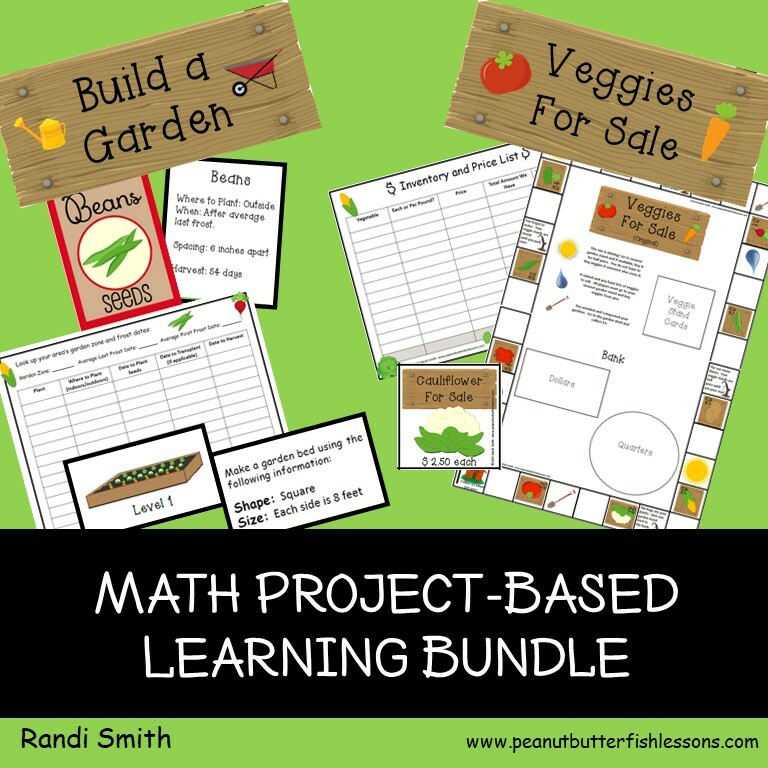 After viewing these webinars, I immediately started to put a lot more discussion and exploring into my math time with Little Fish. However, since Big Fish does his math on the computer completely independent from me, I became concerned as to how I could pull him into some of our math exploration. So I have decided to incorporate number talks into our morning meeting time at least 2-3 days a week this year. This won’t be a huge stretch from last year as we read Life of Fred two days a week, but it often left us discussing math concepts that were much too hard for Little Fish. So my challenge is to find some number talk topics that will develop both of their math skills at the levels they each are at. So you understand this challenge: Big Fish is at the beginning of 4th grade curriculum, which at this point is reviewing everything he has learned to this point and Little Fish is at the beginning of 1st grade curriculum, also doing review. Little Fish and I are going very slowly through this review as he has a lot of kindergarten level math skills that are not strong, yet. The problems during number talks should lend themselves to mental math. The numbers should be easy to remember and the problems easy enough to manipulate the numbers without writing them down. The facilitator (that’s you!) should explain ahead of time to the students that you are going to do a number talk to share different strategies about how to do a math problem. Each person will do their own thinking, then explain their own thinking and quietly listen to others’ explanations. The facilitator should provide an environment where everyone’s thinking is valued and the focus is on the process used to develop answers rather than on having the correct answer. The child should be encouraged to fully explain their thinking before the facilitator writes down their answer or asks any leading questions. Here is a video to give you an idea of how this looks in a classroom. (We can easily adapt this to a homeschool situation). Inside Mathematics Number Talk video. 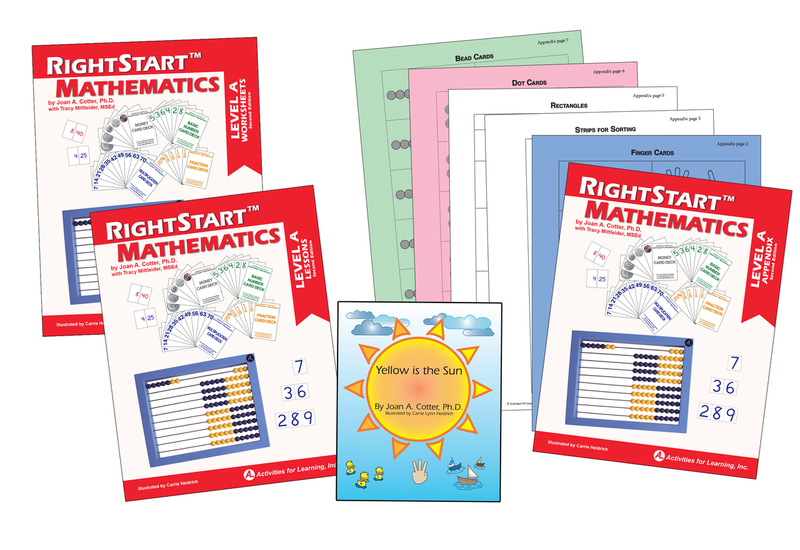 Since we often teach various grade levels in homeschools, it is important to pick number talk activities that children at various levels can participate in. 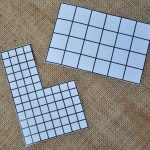 If the activities are chosen carefully, this should work quite well as a variety of strategies can be used to solve the problems, with the child choosing a strategy at their level of math knowledge. And a bonus is those with higher level math skills will be modeling these skills for children at a lower level of math skill. 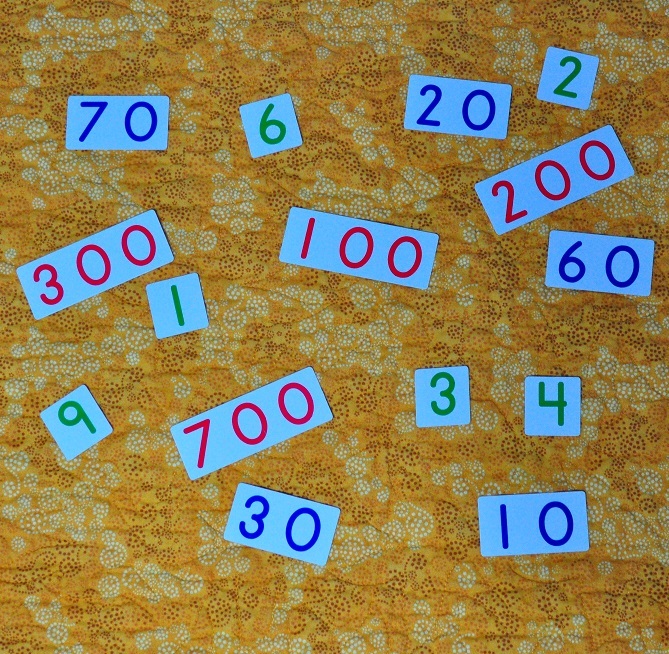 Here are the types of number talks we will be trying in our homeschool this year. I have listed them in the order I plan on introducing them, meaning from simple to more complex. I have two plans for this. 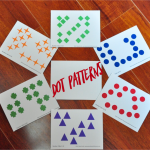 First, I will provide them with dot pattern cards to look at for just a few seconds and then have them explain strategies for how they knew how many of the objects there were. The second option, which I will likely alternate with the dot patterns, is presenting interesting photos with different objects or details that can be counted. Again, I will ask for what strategies were used for knowing how many of the objects/details there were and/or explanations of how the items were organized. You can read more details about this in my blog post: Homeschool Number Talks: How Many Do You See? 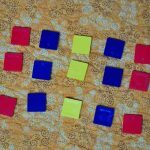 In this activity, I will hand them actual objects and ask them to arrange them in different ways and then explain how they are arranged. 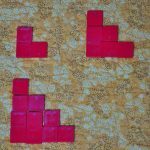 For example, if given 15 squares, will they stack them, will they make a 5×3 rectangle, will they make 3 groups of 5, or something completely different? Then what math discussions will that lead to? I will likely write a post about the first time we do this. So this idea comes from the Visual Patterns website. However, the level of math this site is geared for is well above my children so my thought is to lay out the beginning of a pattern with toothpicks, blocks, stickers on paper, or a quick drawing with dots and then give them materials to then continue the pattern a few more steps and explain the math behind how the pattern increases. In this activity, there is not just one “right” answer. There are many answers depending on what criteria you use to analyze the information. Children should be encouraged to look at different criteria and explain their thinking. The Which One Doesn’t Belong web-site gives some examples of this activity. 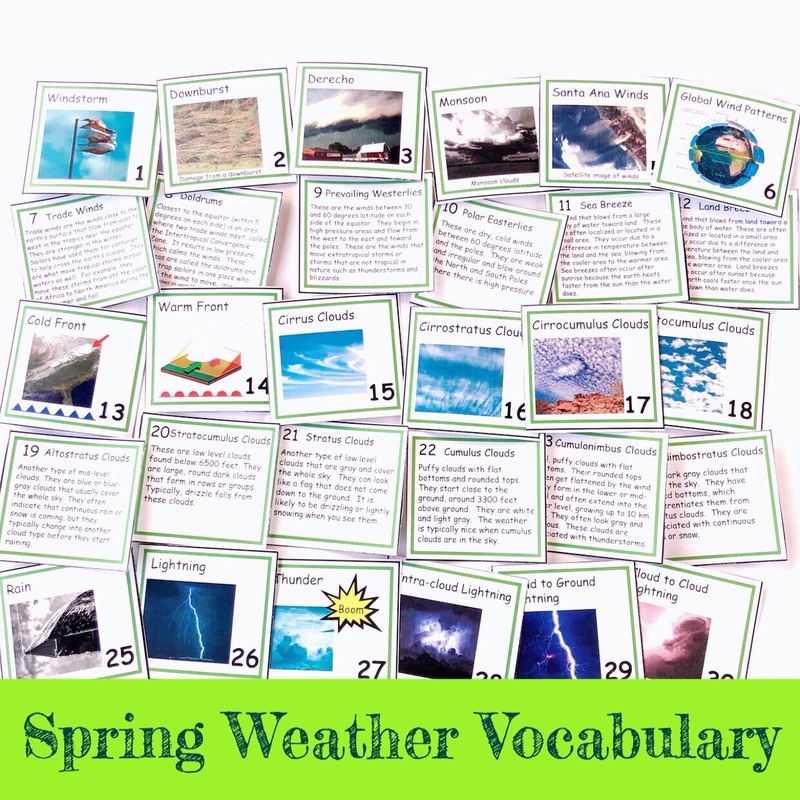 You could show your students some of the pictures on the web-site or use the examples of money and blocks grouped together to create your own activity that would then have a tactile component to it. In this activity, you give the children two fractions to compare such as 1/4 and 5/8. Given the age of my children, I would encourage them to use any materials needed to help them figure it out, but with more advanced children, I would encourage them to use their mental math skills when appropriate. We have two sets of fraction circles they could use, but I would prefer to see what they come up with on their own as they could draw out the problems, cut up paper, use Legos, etc. These particular tasks seems harder to do at various grade levels and I honestly have not thought through it, yet, as we have plenty of other number talk activities listed above to work through. My thought is maybe make the problem a stretch for one child and easy for another, which may make double digit addition a place to start for us. 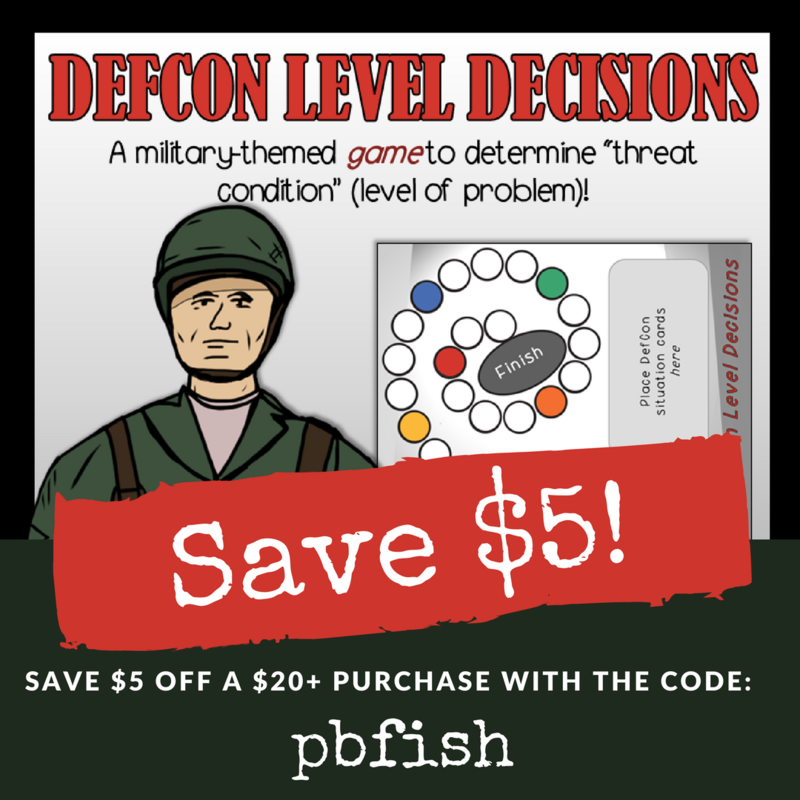 I picture Little Fish would have a few thoughts about how to do this, but may not get the correct answer and Big Fish would quickly get the right answer, but could benefit from describing all the different ways one could solve the problem. 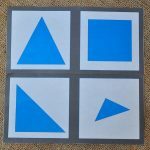 Here I would lay out a picture such as the one to the left and ask them to figure out the area and/or perimeter of the shape and discuss the different ways one could do that. 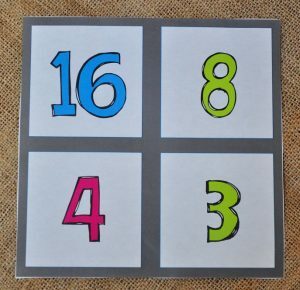 Next ›Homeschool Number Talks: How Many Do You See? 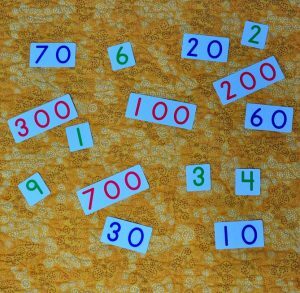 Pingback: Homeschool Number Talks: How Many Do You See? Thank you! I have Sherry Parrish’s Number talk book but I needed some ideas of how to do this at home since her frame is a class room. You have got some great ideas here. Thanks so much.